Relocation of business sounds to be an exciting task and worry some too. Missing out on any single item from the old location might cause inconvenience at the new work place. And the very thought of "how to move" from one business place to the other might make things to appear to be more complicated than usual. With Spartan moving systems around, we make every moving experience exciting and hassle free for you. Looking for commercial movers in Boston area? Here we are - providing service for all types of moves. We at Spartan moving systems understand that it is of utmost priority for any business to keep their work place productive. And so have trained professionals to help our customers to reach to their destinations ensuring special care of their goods and belongings. 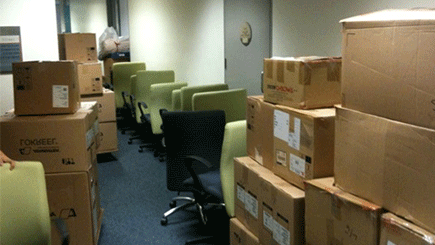 Commercial move is far different than a residential one. It involves heavy weight goods, furniture and lot of other essential equipments. Hence we take special care for commercial moving for all our customers in Boston. We take pride in handling the relocation service from end to end, doing every possible service for you ranging from packing the move materials (including furniture, equipments, goods and every single item), loading them into our moving vehicles, delivering to the new location, unloading all the goods and unpacking them for you. We go every possible mile to make your work easier and to ensure that there is no inconvenience caused to the regular work flow even while the moving is taking place. 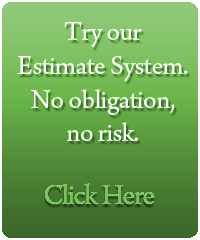 You can trust us and rely on us for your commercial moving experience in Boston area. When it comes to commercial moving, we take extra care and provide special care for the move of your goods. We ensure that all your commercial goods are sound and safe while they are packed and transported to the new destination. Professionals in our Boston commercial movers company have excellent experience in making the process of the move an easier one. In order to prevent the materials and goods from getting damaged we inculcate special packing norms that keep your items secure. You can take it easy once you have hired Spartan for your moving. • Safe and reliable move. • A same day service if required. • Hassle free and clean move. • Special packing for commercial goods like computers, printers, and other fragile machine goods. • Clean and efficient relocation. • We take special care of all office equipments. 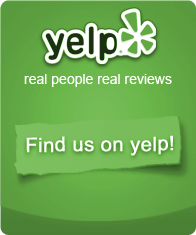 • You will experience honest, efficient and well mannered service from our staff. 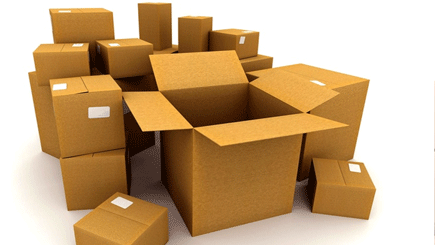 • We are an affordable, experienced and trustworthy company in movers industry. • We adopt strategies to make the moving as easy as possible.